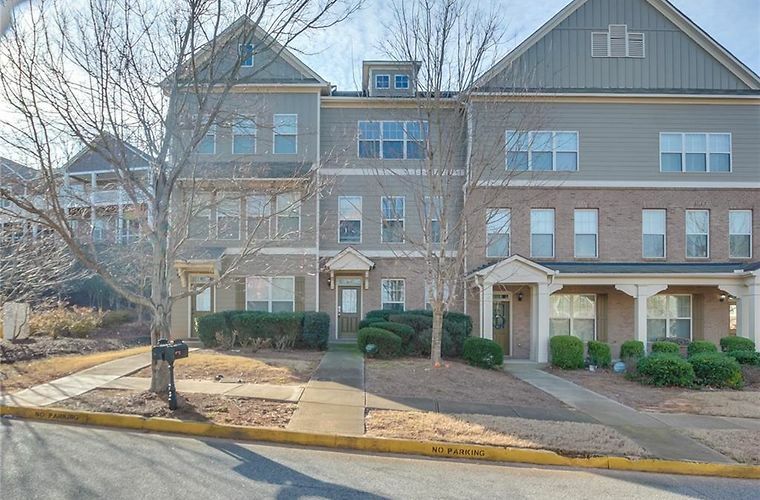 Built in 2006, this Kennesaw three-story offers granite kitchen countertops, a fireplace, and a two-car garage. Upgraded features include a new HVAC, fresh interior paint throughout, and new carpet in select rooms. Home is part of the Touchstone at Ridenour Townhome Association and offers a community pool and tennis courts. 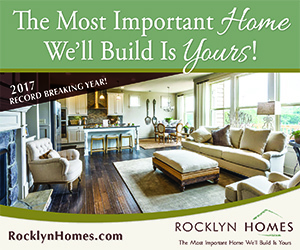 Home comes with a 30-day buyback guarantee. Terms and conditions apply.